We are your source for affordable, therapeutic essential oils and tools to use them. We are your source for easy-to-undersand and apply information on how to use them. 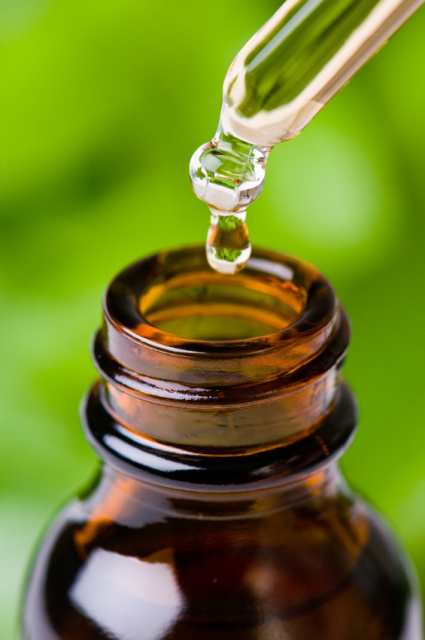 We are your source for ongoing, updated information about essential oils coming to you as often as you would like. Select a Category Below to Browse Our Products!